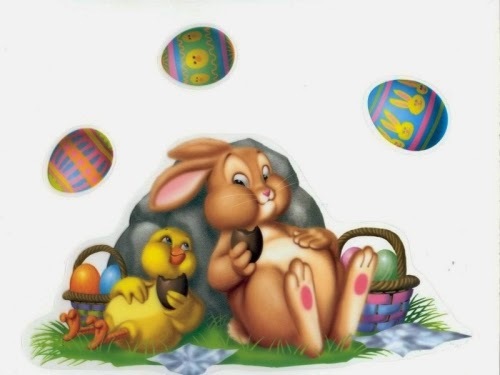 Easter Bunnies are beloved characters, they have become the symbol of this holiday, according to the legend, they are responsible for bringing in a basket decorated eggs, candy and small toys to children who had a good behavior. 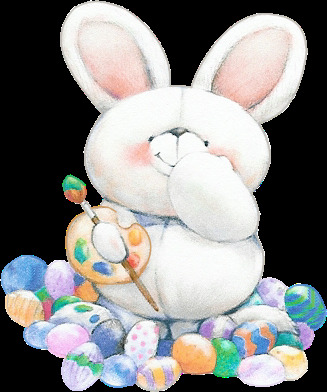 In the pictures below we present a selection of images of Easter Bunnies that you will like and will use to make some works, send messages or decorate rooms. 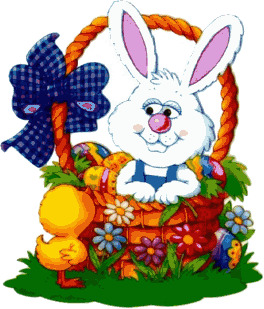 Easter bunny sitting inside a basket with decorated eggs. 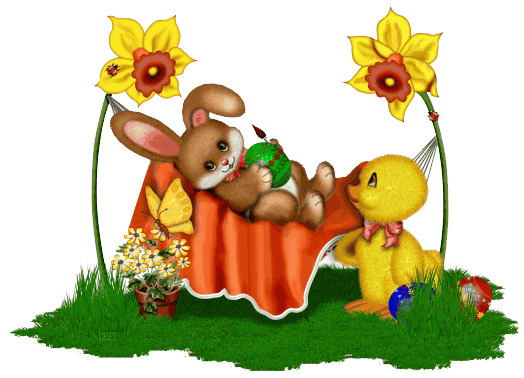 Easter rabbit resting next to a chick, in both sides they have baskets with decorated eggs. 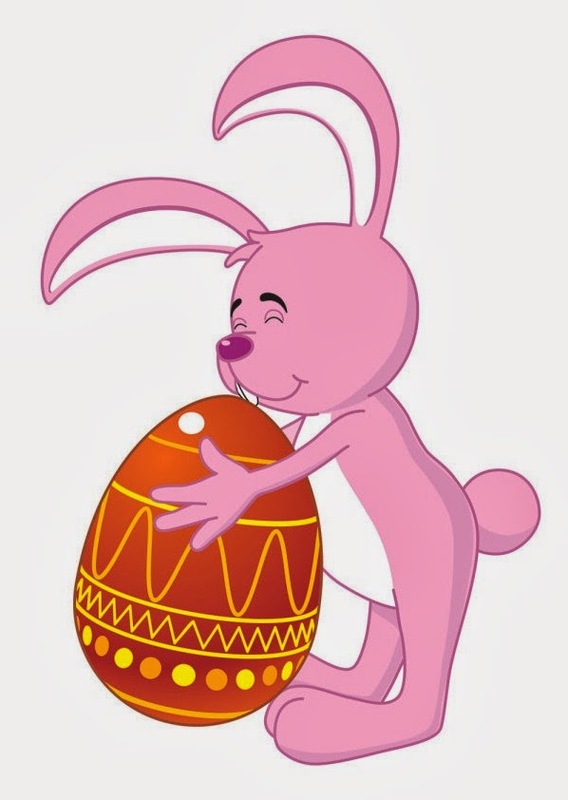 Easter bunny hugging a pink egg. 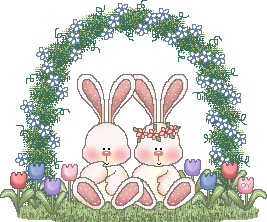 A couple of Easter bunnies surrounded by flowers. 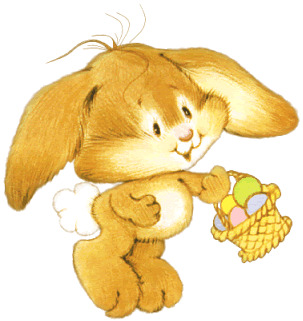 Easter Bunny holding an egg decorated in green and yellow. 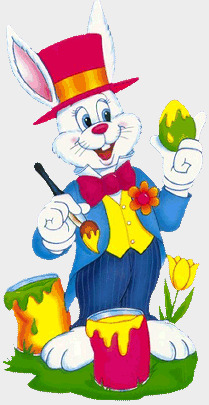 Easter bunny with a basket with colored eggs. 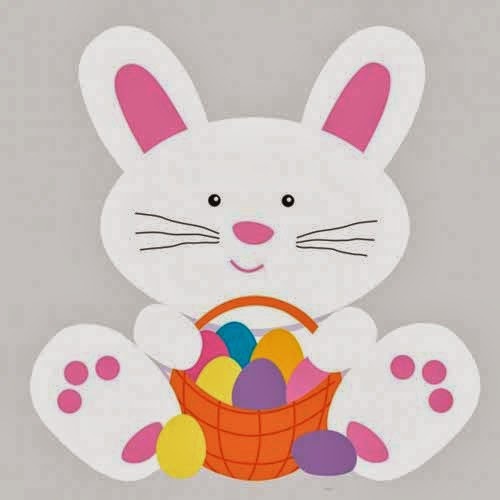 Easter white bunny with a basket with decorated eggs of different colors. 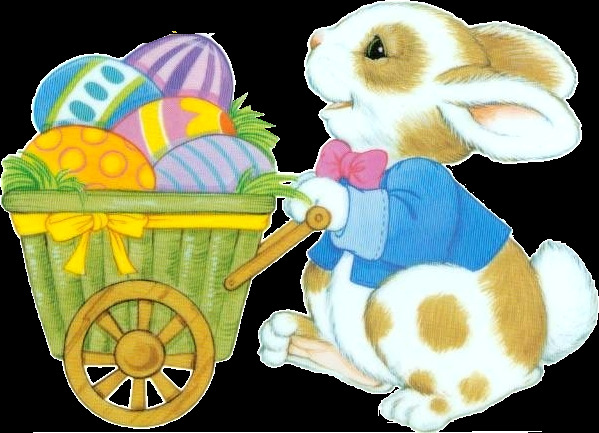 Easter bunny pushing a cart full of eggs. Easter bunny resting in a hammock holding an Easter egg. 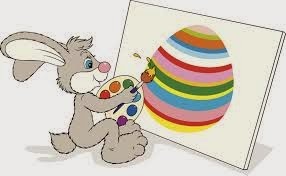 Easter bunny decorating an egg with colorful lines. Chubby Easter Bunny surrounded by Easter eggs.